14.4-Button operation panel, so convenient. 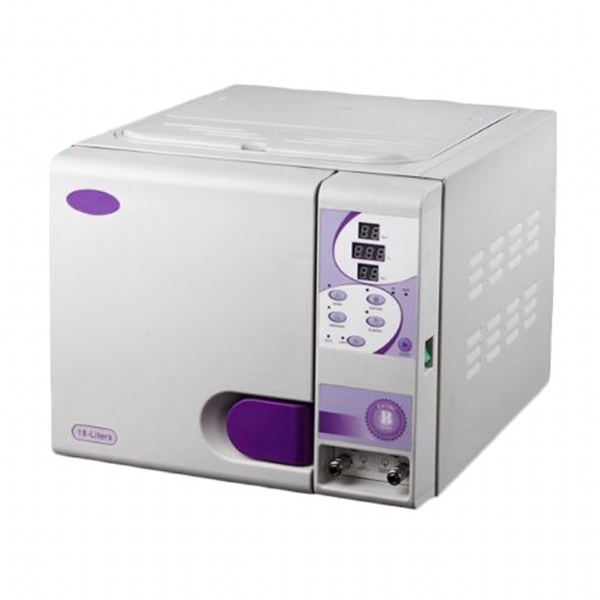 15.Mini printer is able to be connected which can record the sterilizer information. 16.Warning message, Error is made easier to judge. the holder simultaneously when revolve it 90°.